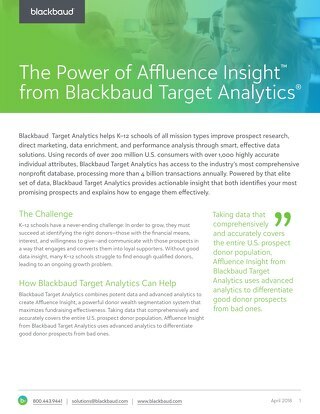 Blackbaud Advanced Wealth Analytics Solution is designed to help mission-driven organizations improve prospect research by giving them tools to better understand and segment their constituents and potential donors. 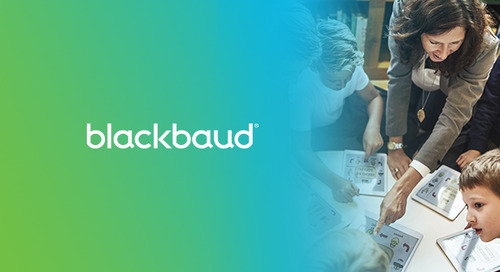 Blackbaud’s analytics platforms enhance client-giving data with national-giving data and hundreds of wealth and demographic attributes to model and predict a prospect’s likelihood to give. 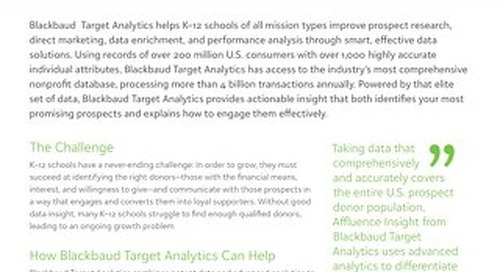 With Blackbaud Advanced Wealth Analytics Solution, fundraising consultants and training go beyond the data and the numbers to ensure that the insight is applied correctly and that an organization has all the knowledge and support needed to optimize its investment. 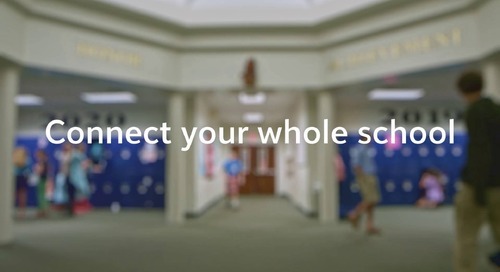 To expand their reach, mission-driven organizations must be able to successfully identify the right donors: those not only with the financial means to give, but also with the likelihood to give. 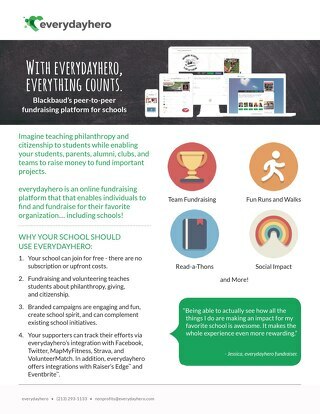 Blackbaud’s data assets and analytics framework provide the organization with a holistic view of each supporter, expanding beyond the historical relationships and taking into account not only their philanthropic tendencies, but also other factors such as life stage, liquidity, and capacity. 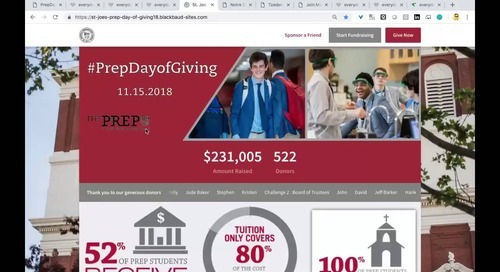 The end result is a ranked and prioritized supporter base; recommended treatment for each constituent; well-armed and more confident prospect researchers; and ultimately, a far more effective and efficient fundraising program. 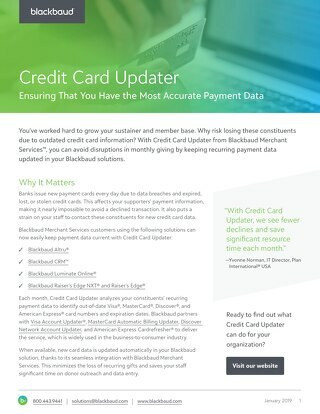 Contact your account representative to learn more.